Our custom designed wave barrel creates an innovative and unique environment to finish our fully mature, Kentucky Straight Bourbon Whiskey. The proprietary, flash charred, toasted groove-staves increase the surface area of the barrel allowing more bourbon to come in contact with the oak. 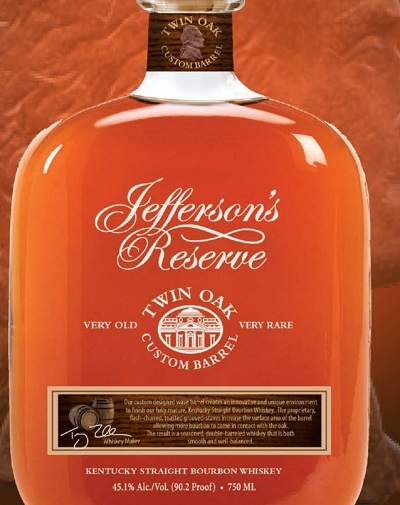 The result is a seasoned, double-barreled whiskey that is both smooth and well balanced.